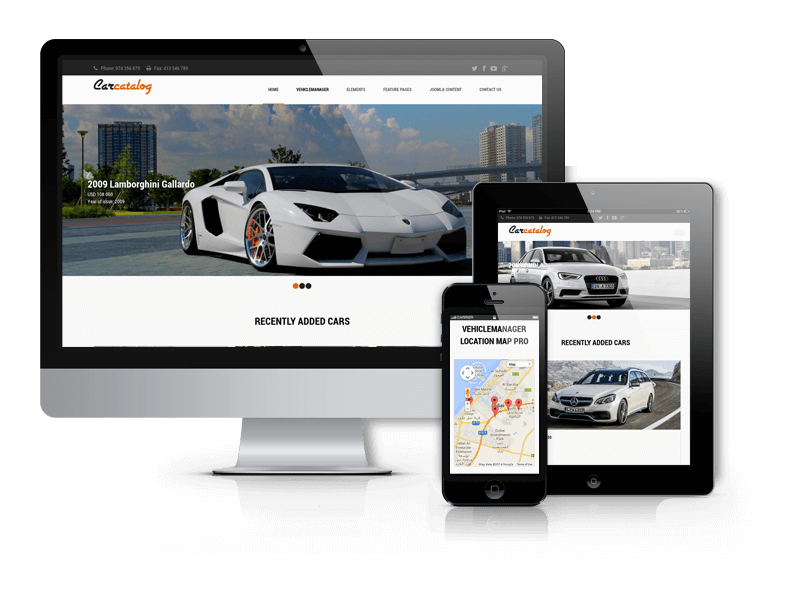 If you are looking for cars, automotive or car dealer Joomla themes then here we are going to show you best free automotive Joomla theme. 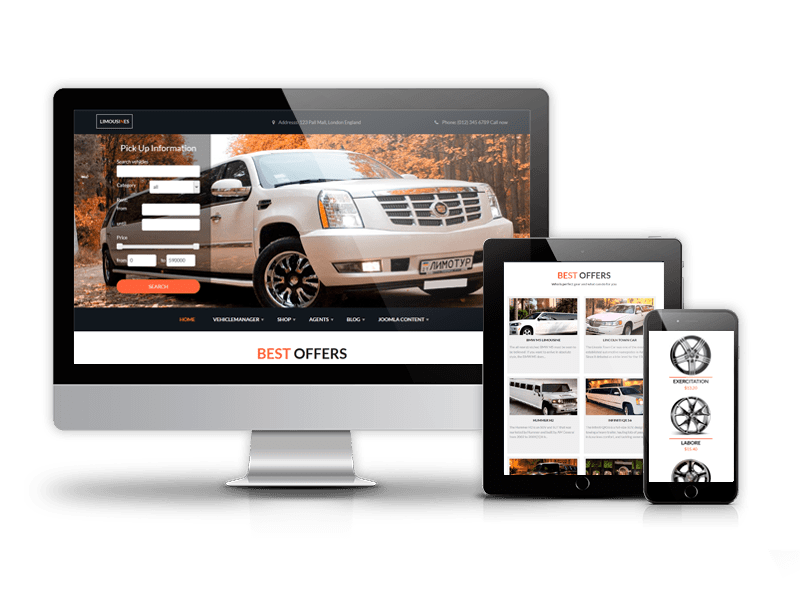 Free Joomla themecan be perfectly used for Car Wash, Garages, Automobile Mechanicals, Auto Painting, Mechanic Workshops, Auto Centres, automobile websites, cars repair workshops, auto blogs, car services and other Auto related services. 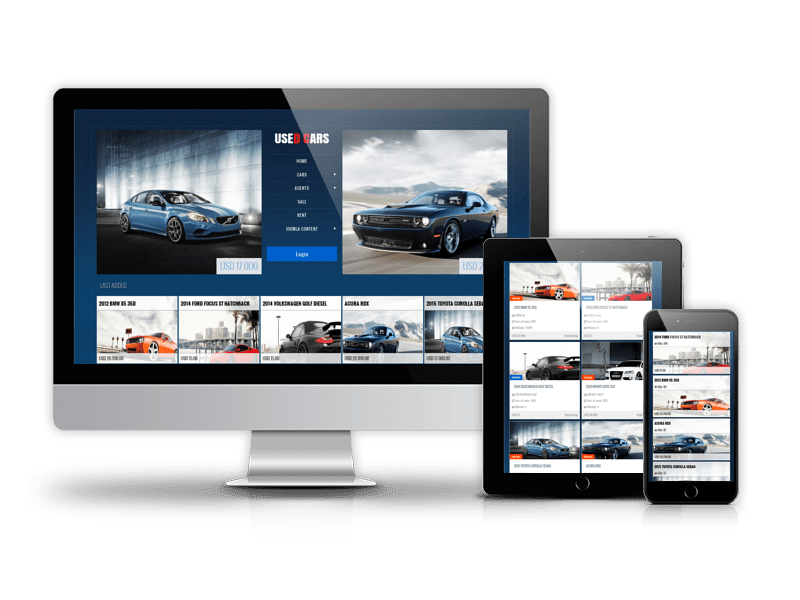 OrdaSoft Car Template includes responsive design, professional & attractive looking, highly customizable, Vehicle Manager - Joomla automotive extension, fastastic modules, appointments form & much much more. 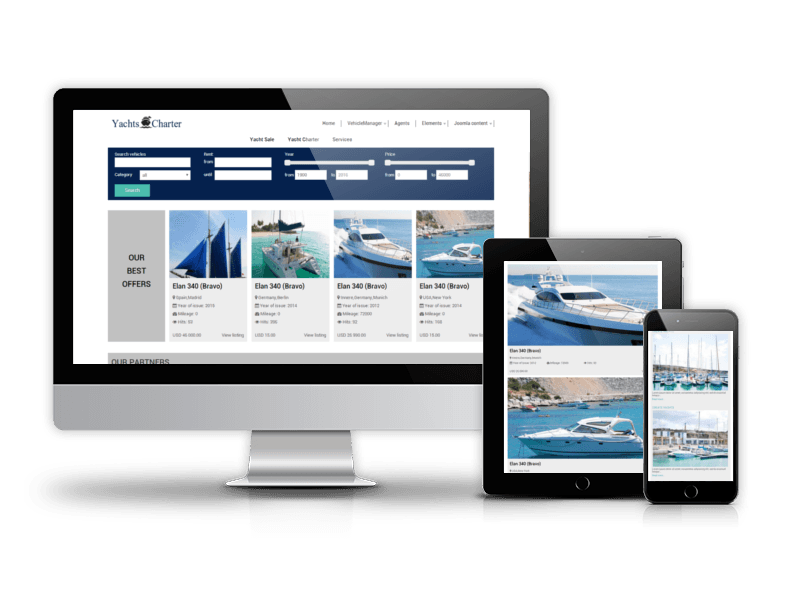 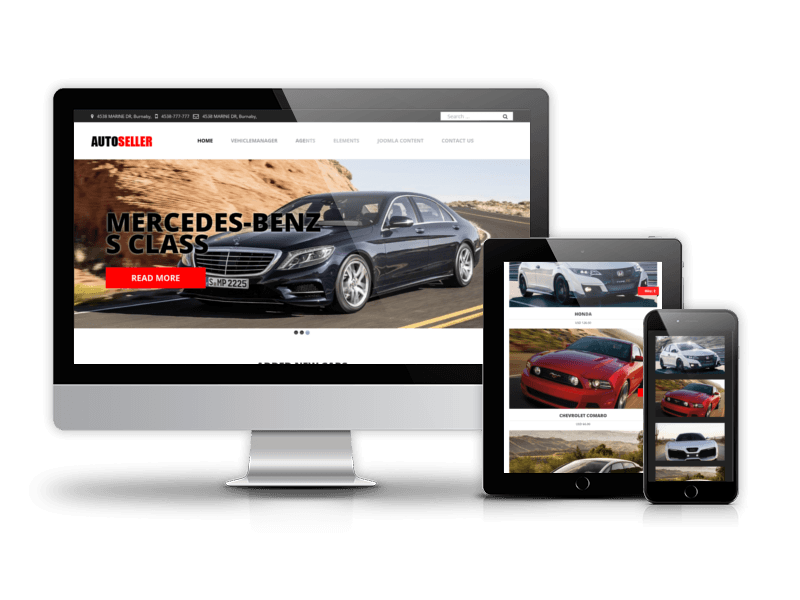 Vehicle Manager - car dealership website builder provides all necessary functionality for car listing website. 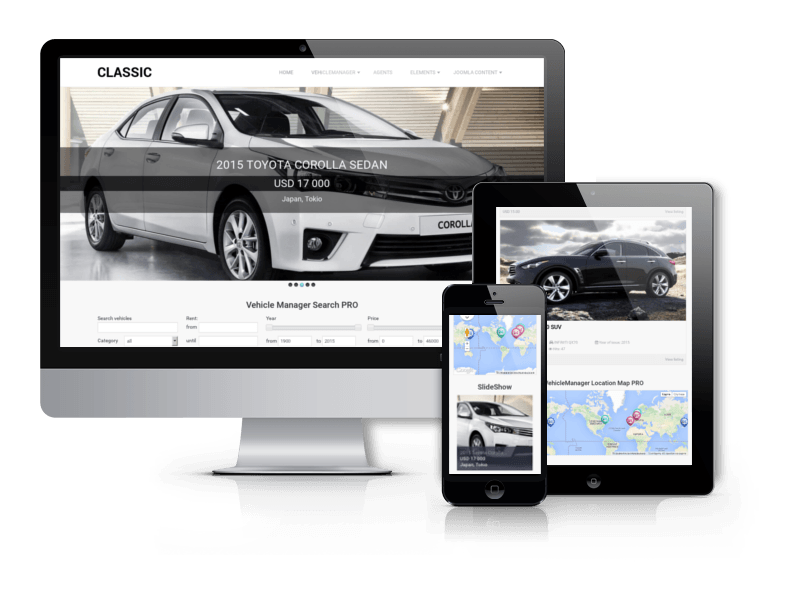 With its help you can easily specify Location, Model, Mileage, Owner and many more attributes. 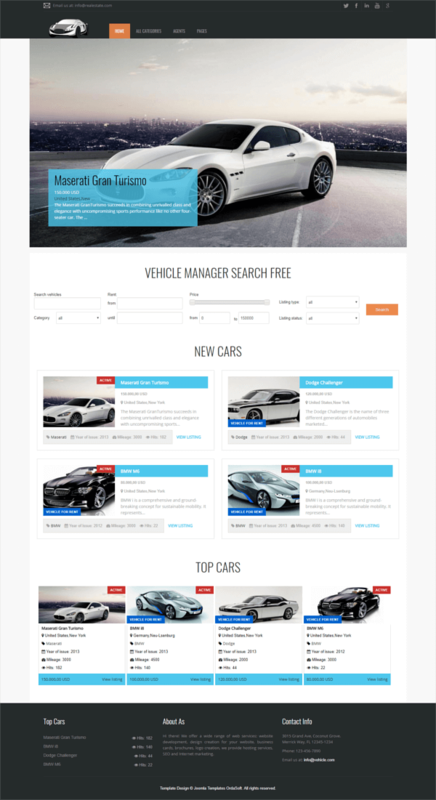 Search module of Vehicle Manager helps to find every car with advanced search parameters. 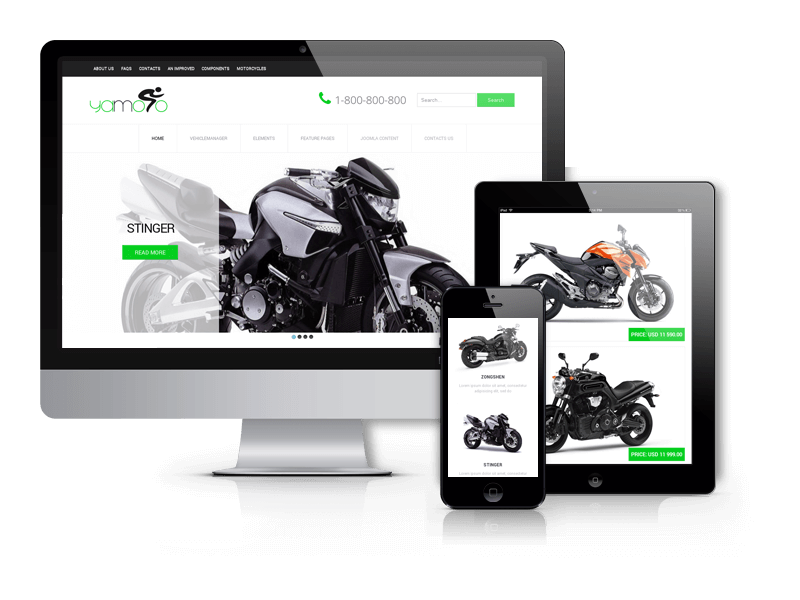 See the demo version and download OS Vehicle freely. 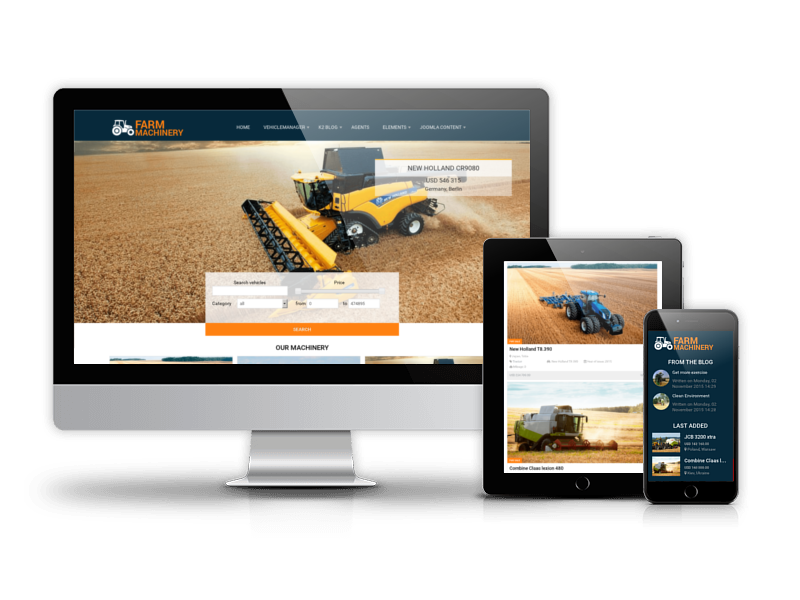 Quickstart installation allows you to install Joomla template, extensions and dummy data effortlessly and quickly. 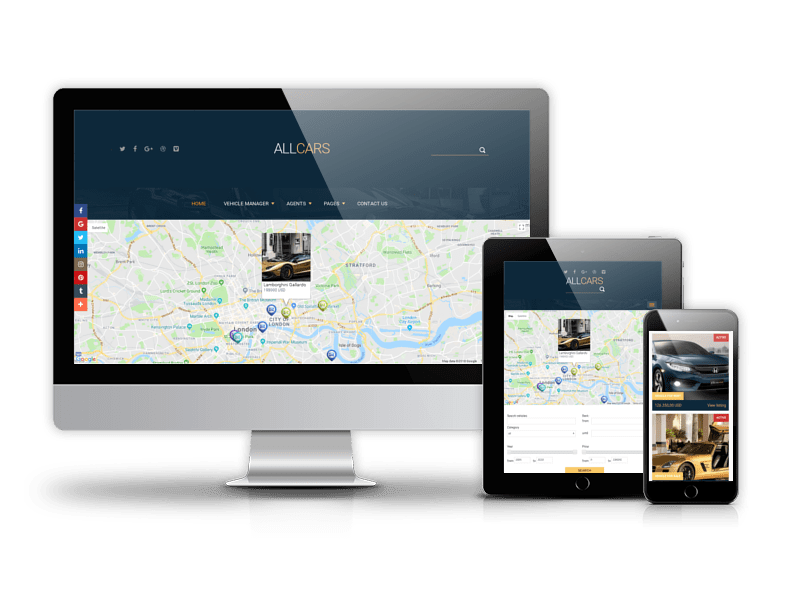 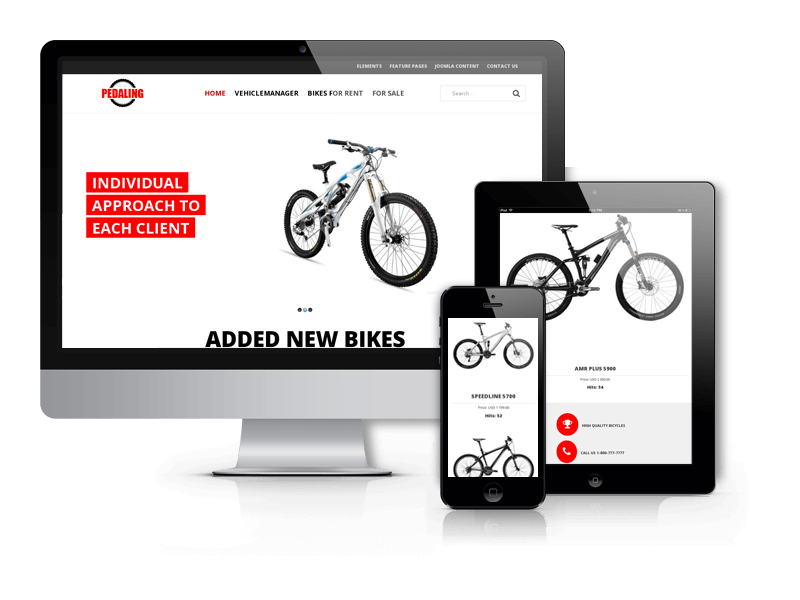 5 minutes and you have full ready website. 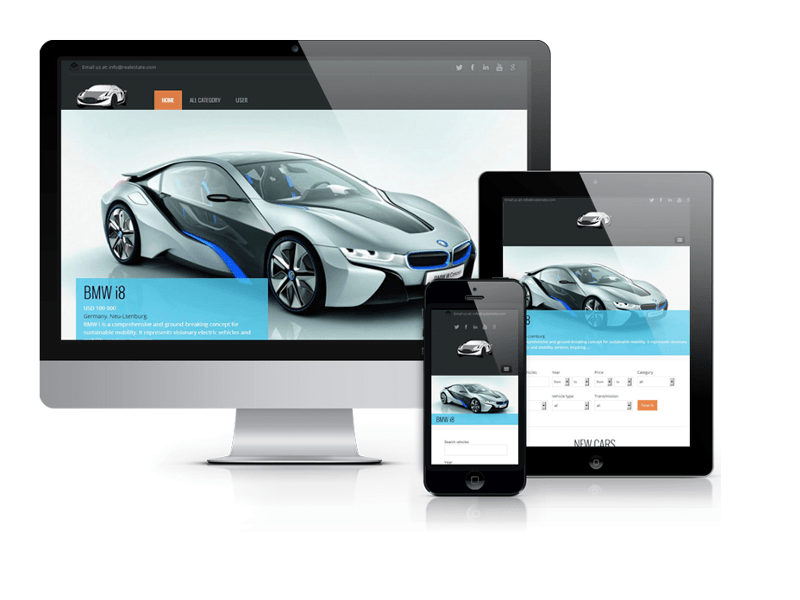 Also you can choose other our Car templates. 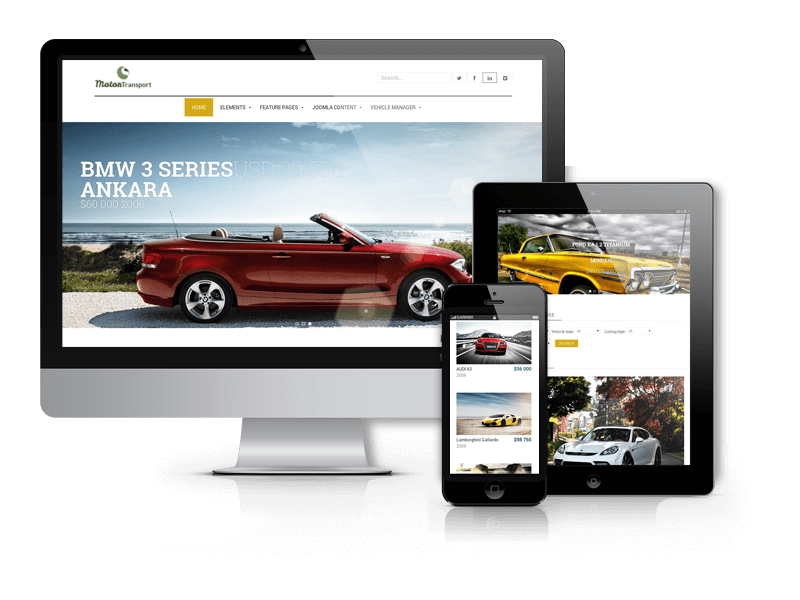 Cars Joomla template fully compatible with all browsers: Chrome, Firefox, Safari, Opera and Internet Explorer 9+.